Summer is in full swing here. I'm practically living in swimsuits every day [I'm a Florida girl, so I've got an unhealthy stash of swimsuits + flops], working on my tan while simultaneously doing yoga [using my ADHD to my advantage for once] + taking it easy with the best friends a gal could ask for. I figured kicking off a new season with some new faves would be fun! 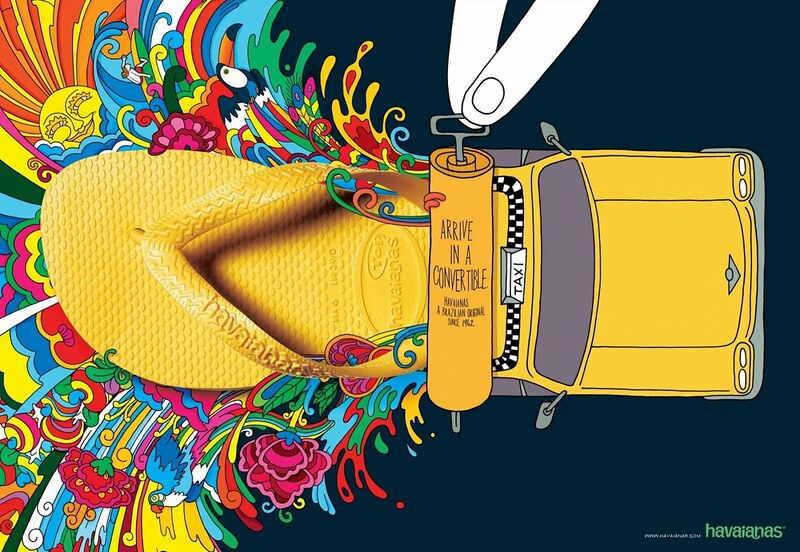 A few years ago, one of my cousins introduced me to Havaianas flip flops. Growing up close to the beach with warm weather year round, I had a never-ending supply of those bad boys. But, as usual, she was right + I didn't know what I was missing til I tried them on. So soft + squishy delicious, they are a staple in my wardrobe. I found that Amazon is loads cheaper, plus with free shipping, so snag them there. For months, I had been meaning to check out The Honest Company, home + beauty products co-created by actress Jessica Alba. Finally, I hopped online to snag a free trial of the Essentials Bundle [all you have to do is cover shipping]. I'm. In. Love. Chemical-free products for cleaning your abode, your bod + your babe [if you've spawned offspring, that is]. Plus, a portion of the proceeds are donated to Baby2Baby, which helps clothe over 50,000 children per year [not to mention they also help new moms out with essentials for their babies]. for $10 off your first order, use the link I've provided for shopping with The Honest Company. I can't stop listening to Miley Cyrus' new single, "We Can't Stop." For all the flack the former Disney star has received recently, you can't deny that the girl can sing without relying on Auto-Tune to make the track palatable. 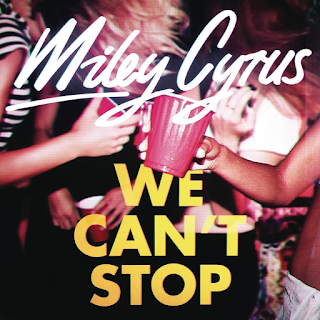 This summer anthem is edgier than normal for the girl formerly known as Hannah Montana, but I highly recommend adding this to your party playlist. Another Summer dance essential = Robin Thicke's "Blurred Lines." If you follow me on Instagram, you've noticed that i'm sliiiiiiiiightly obsessed with Black Milk Clothing [understatement of the year, I know]. I'm also a big Star Wars fan [also, another understatement]. 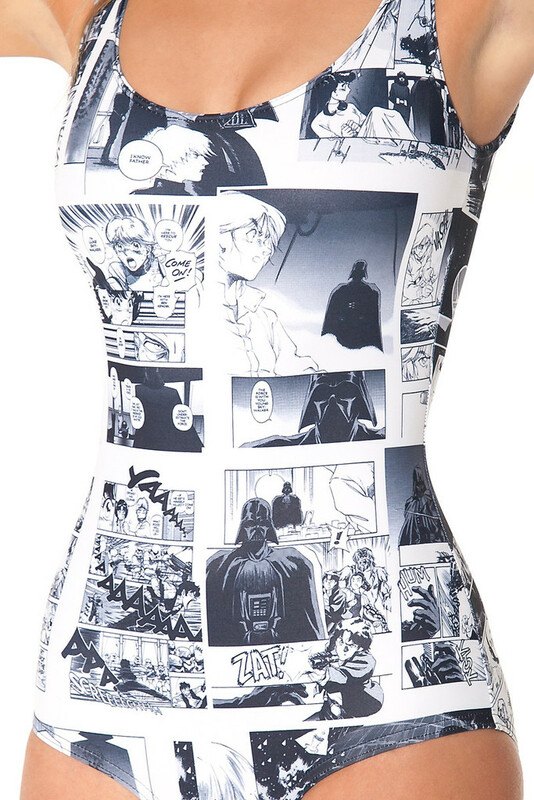 Since this is the season for pool parties, I'll definitely be sporting my Star Wars Manga Swim. Justine, the babe that redesigned my blog, has started a tumblr for her adventures in raw veganism. She has some amazing smoothie recipes, which I plan on trying out after I make a trip to one of the farm stands out east. 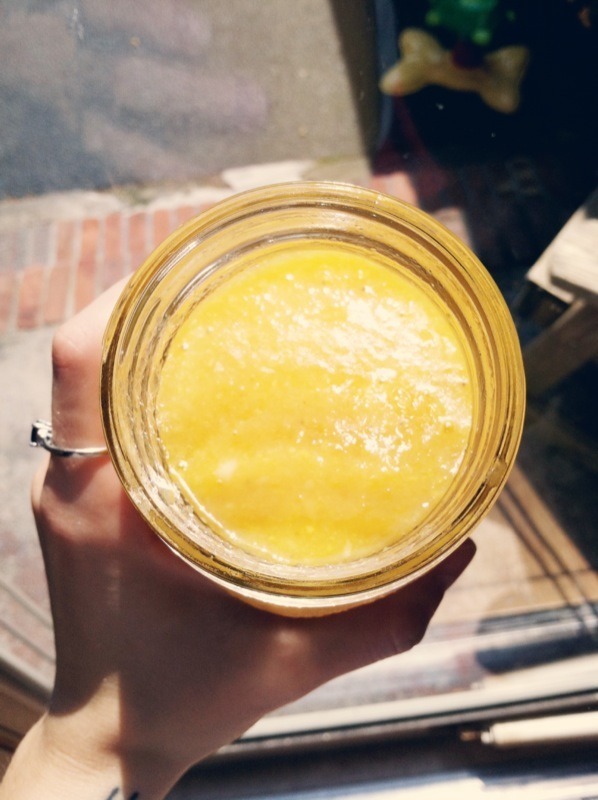 I have definitely been putting my new Vitamix to work lately + I am never looking back. What else are you stoked about lately? 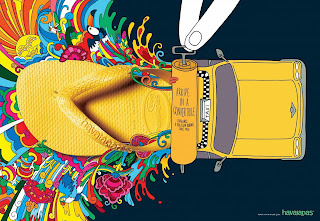 New summer trends, shops, recipes, etc. I'm always looking for new songs to add to my Spotify playlist, Lucky Summer '13, so as always, toss some tunes my way! I actually don't think Miley's voice is so great. I didn't mind her when she was Hannah though. Some of her songs were catchy, but I can't get into this. I need a vitamix. It is on my wish list.